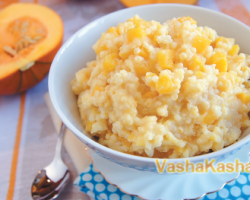 Given that the recipe for corn porridge is quite simple, you can cook it without hassle. 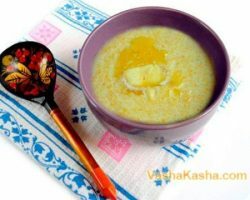 In addition to what you learn, how and how much to cook the corn porridge, you will become aware of the benefits of corn and cereals from it, and accordingly all dishes. 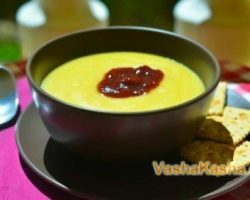 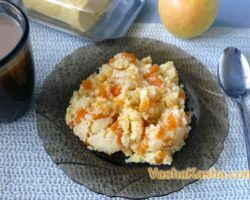 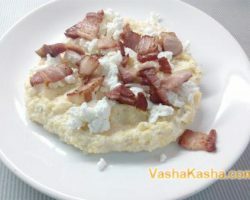 If you are not aware of the useful corn porridge, then it is worth noting its unique composition: vitamins and amino acids, a lot of fiber, silicon and iron. 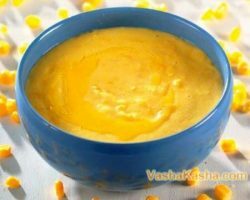 Cornmeal porridge is considered dietary, especially if it is boiled in water, so it is recommended for the elderly, children and those who want to lose weight. 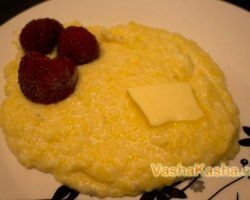 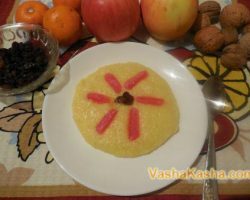 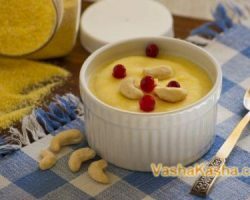 Here you will learn how to cook corn porridge in milk, broth or water, how to add fruits and berries to it. 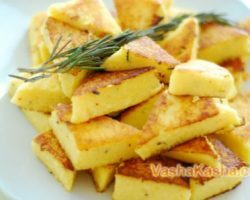 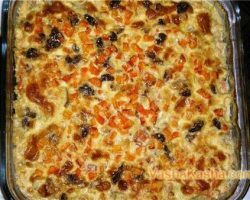 In addition, it can be served with meat and fish, to make casseroles and polenta. 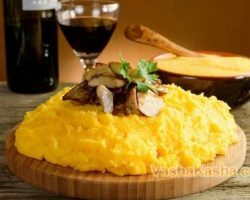 There are a lot of ways of cooking, so you can easily choose the one that you like. 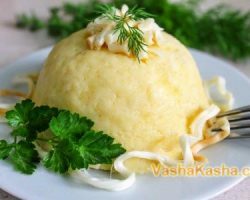 Such dishes serves as a generous source of beneficial substances. 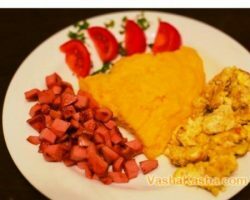 Vitamins: E, PP, A. 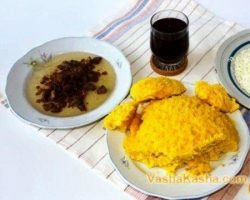 Minerals: zinc, copper, silicon, potassium, magnesium. 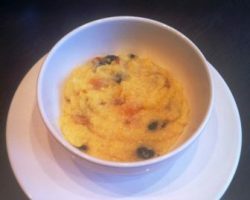 Feature: the preservation of all nutrients during heat treatment. 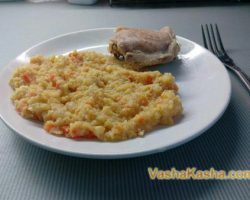 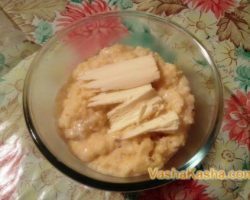 Porridge made from corn is a dietary dish that helps to get rid of extra pounds, obesity. 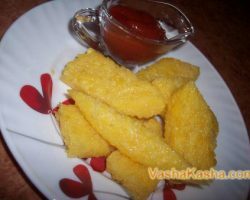 A serving of corn delicacy contains 85 kcal.